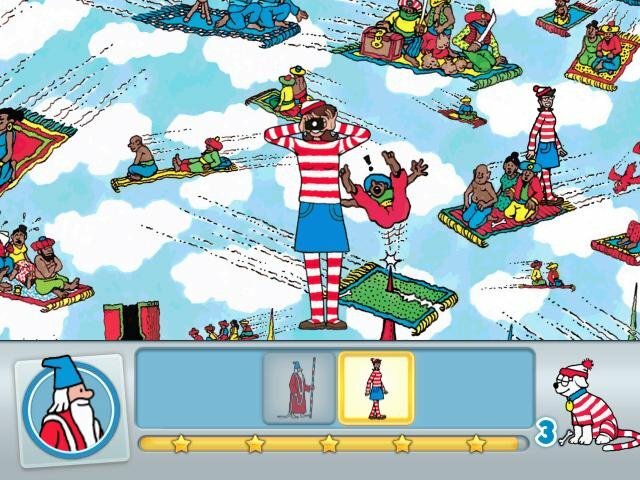 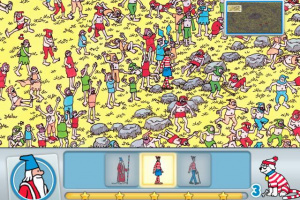 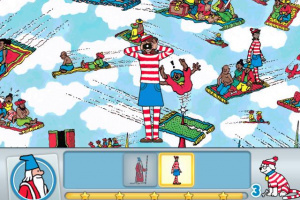 After successful versions on Nintendo DSiWare, Where’s Wally makes the leap to Wii in Fantastic Journey 1. 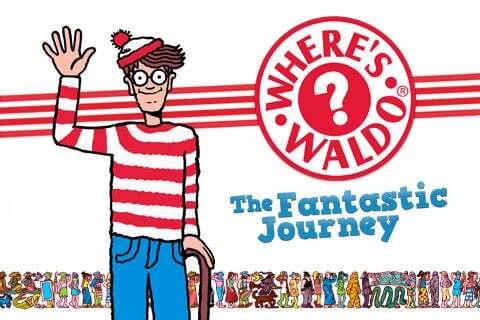 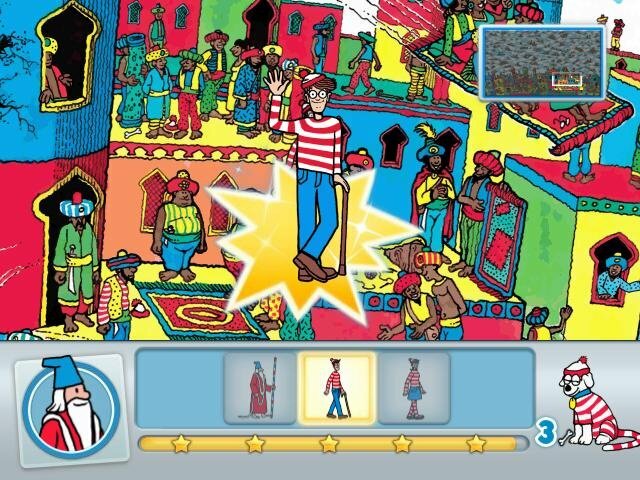 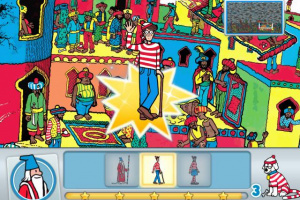 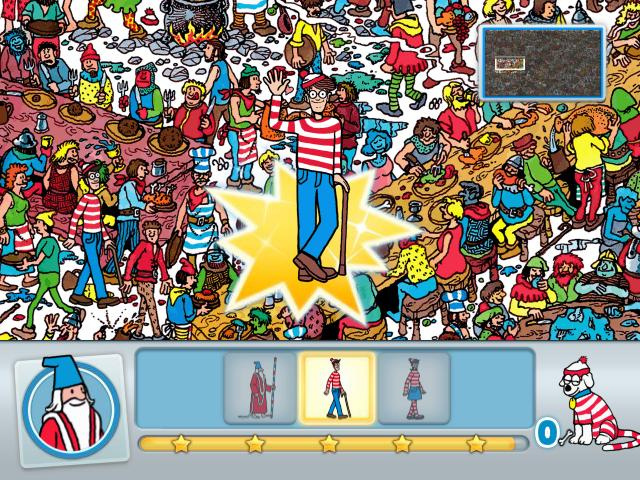 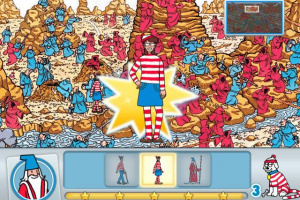 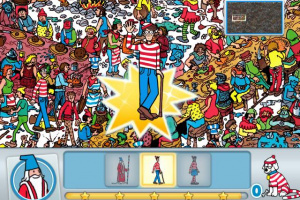 Search for Wally and his friends in the ultimate search and find game based on the world famous books. 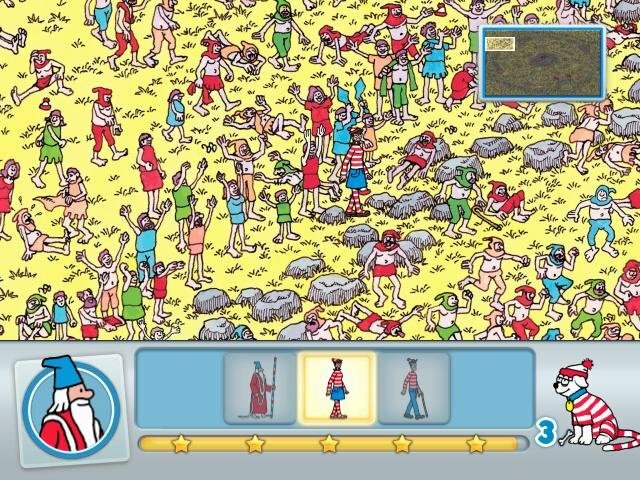 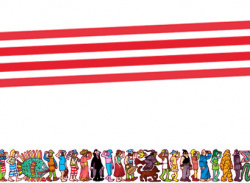 Where’s Wally will see you travel to the magical worlds of The Gobbling Gluttons, The Battling Monks, The Carpet Flyers and more! 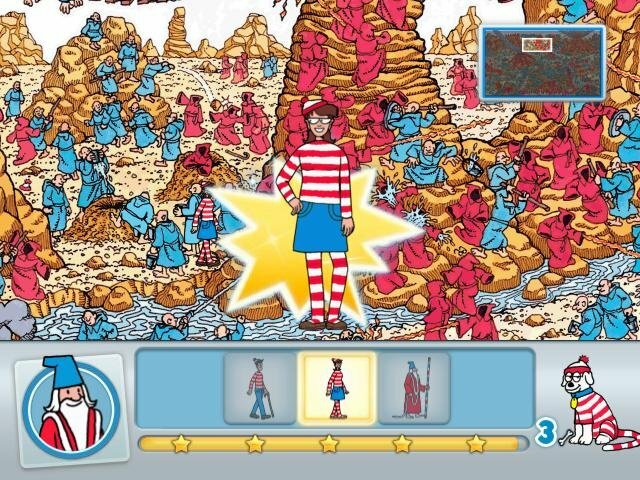 I thought it was "Where's Waldo?"